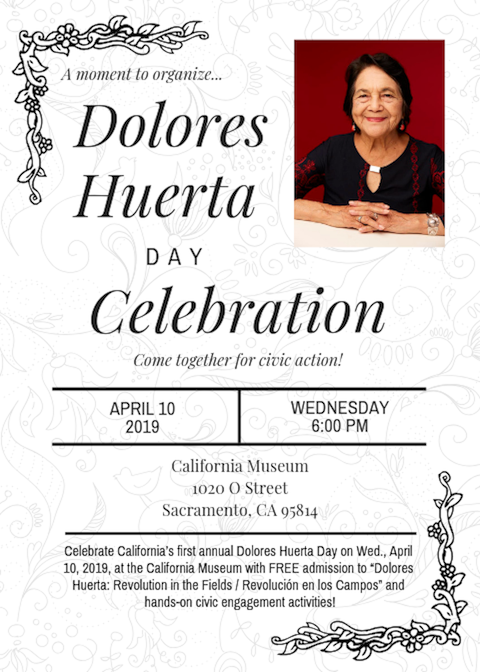 We cordially invite you to join us in Celebration of Dolores Huerta Day! Sponsors receive special recognition on invite and/or program public acknowledgement at reception. On, July 18, 2018, Governor Jerry Brown signed Assembly Bill 2644, designating April 10th as Dolores Huerta Day in perpetuity. The bill was introduced by Assemblymember Eloise Reyes (AD-47). 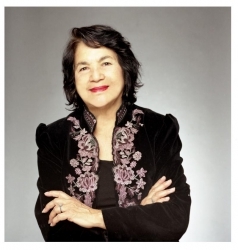 Dolores Huerta, is the first and only living person to hold this honor. This day has been designated to recognize Dolores’s lifelong work as a civil rights activist and community organizer. Dolores plans to use this day to inspire people everywhere to learn more about the power of developing grassroots leadership and to volunteer in civic service of their local communities. ¡Si Se Puede! 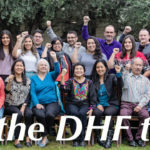 Celebrate California’s first annual Dolores Huerta Day on Wed., April 10, 2019, at the California Museum with FREE admission to “Dolores Huerta: Revolution in the Fields / Revolución en los Campos” and hands-on civic engagement activities!